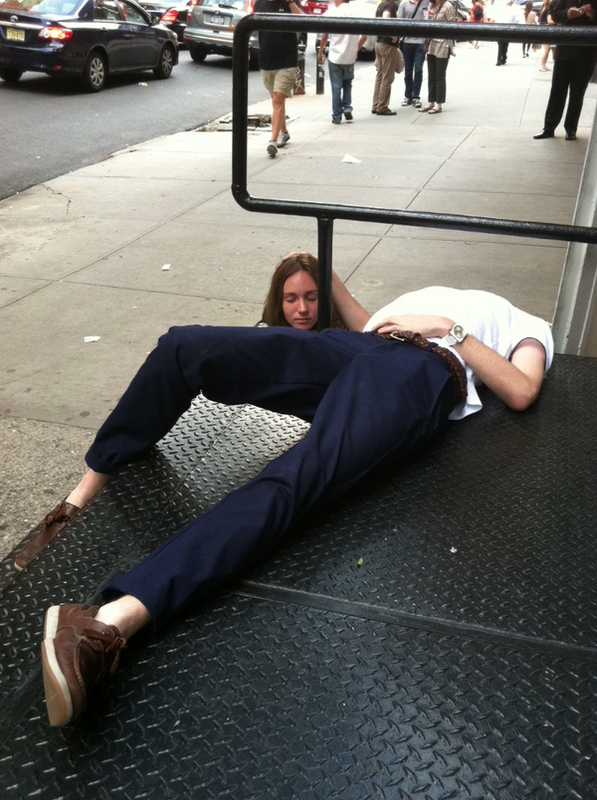 First Planking, Then Owling, Now Horsemaning? Kill Me Now. 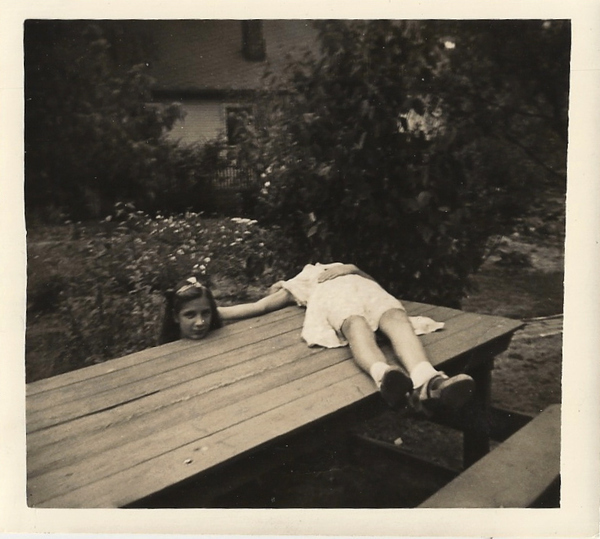 There it is, the original horsemaning photo from, what, a hundred years ago? Now, some idiots decided to bring it back. 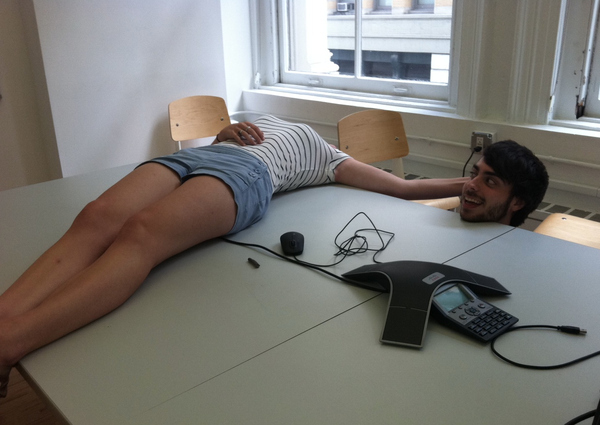 As if planking wasn’t bad enough… owling took us to new levels of stupidity. 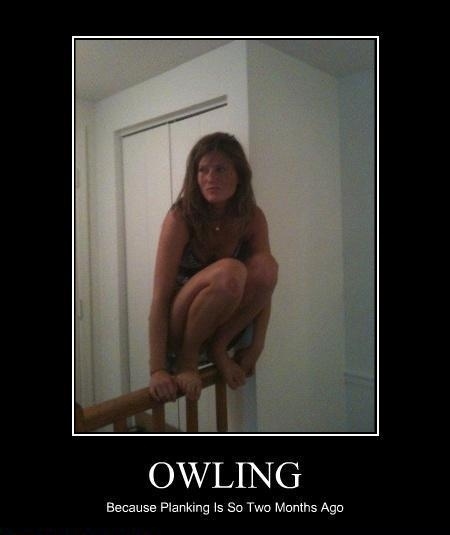 I actually thought owling was pretty comical. Stupid, but comical. Now, we’ve got a bunch of fools cruising pretending to be decapitated with their friends. How fun. This, I don’t find comical. I find it dumb. Here are some pics. Oh, look… MTV is getting in on the fun. Warning: if you stare at this for more than 4 seconds, you’ll die. 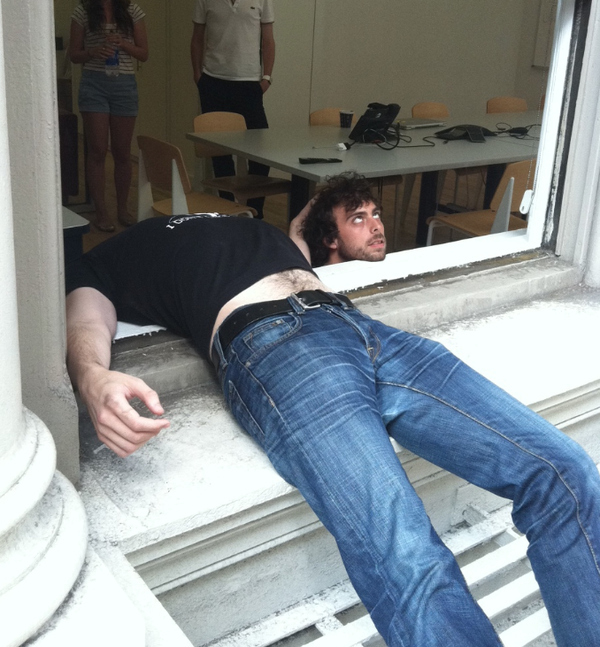 Speaking of death, we here at LobShots have a proposal to the clever people of the World Wide Interweb… next time you want to replace horsemaning, which replaced owling, which replaced planking…we offer this to you: facepunching. The second you feel the need to come up with a new fun trend that you and your friends can take pictures of and post online…punch yourself in the face. Hard. That’s all facepunching is…it’s as easy as that. In fact, we encourage you to take pictures and send them to us. 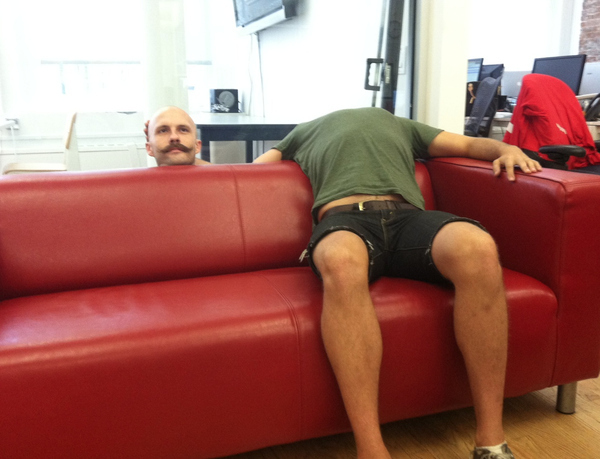 Horsemaning is sooo yesterday, facepunching is where it’s at. Facepunch away. This entry was posted in Celebrities, Entertainment and tagged facepunching, horsemaning, owling, Planking, trends. Bookmark the permalink.